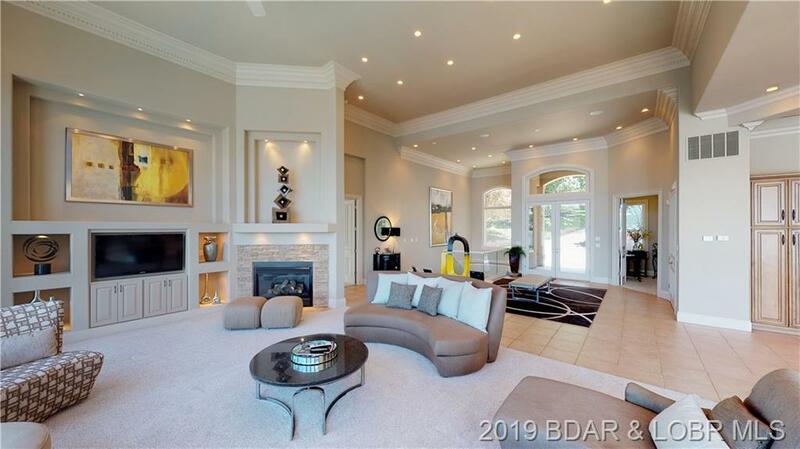 Freshly updated! 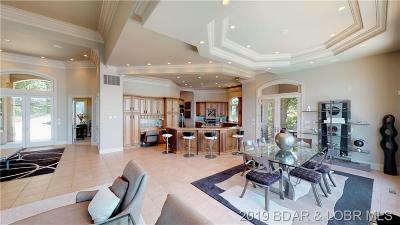 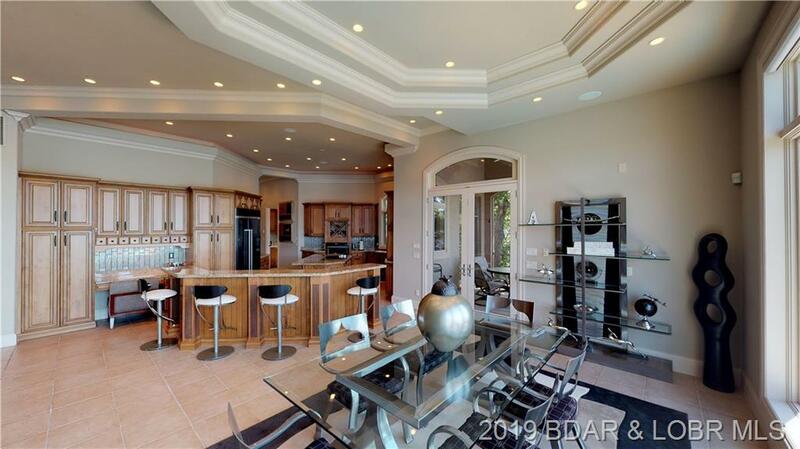 One of the finest custom built homes on the most exclusive street in Porto Cima. 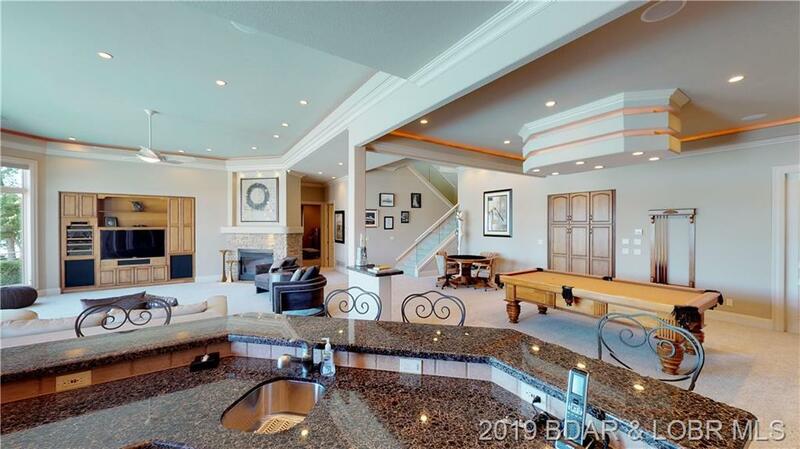 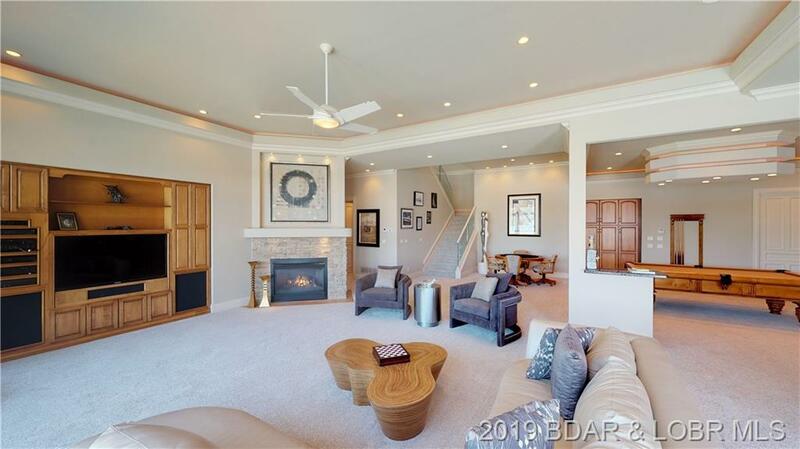 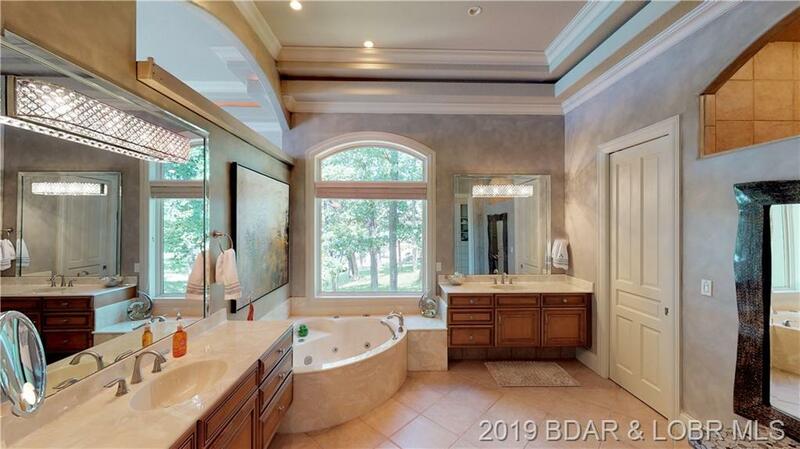 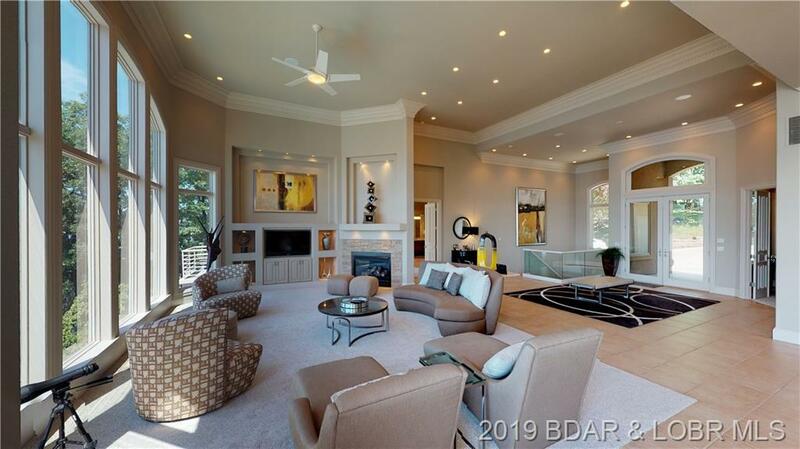 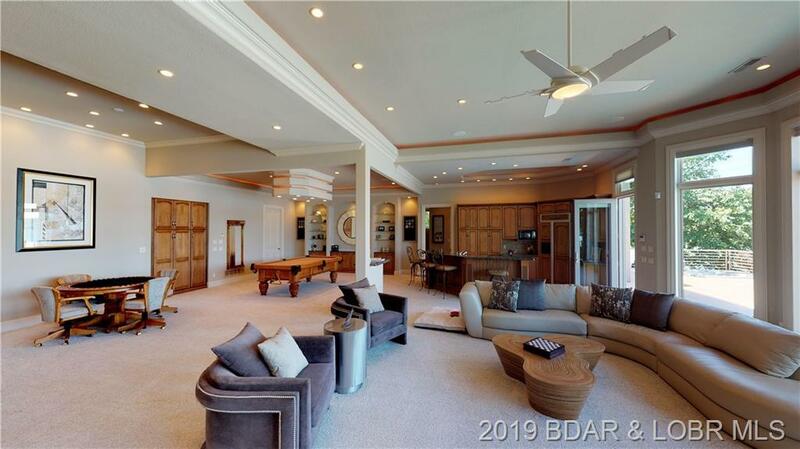 This tastefully decorated 6 bedroom, 6 bathroom home has it all: Wide-open concept main level has two bedrooms, and a four mile view. 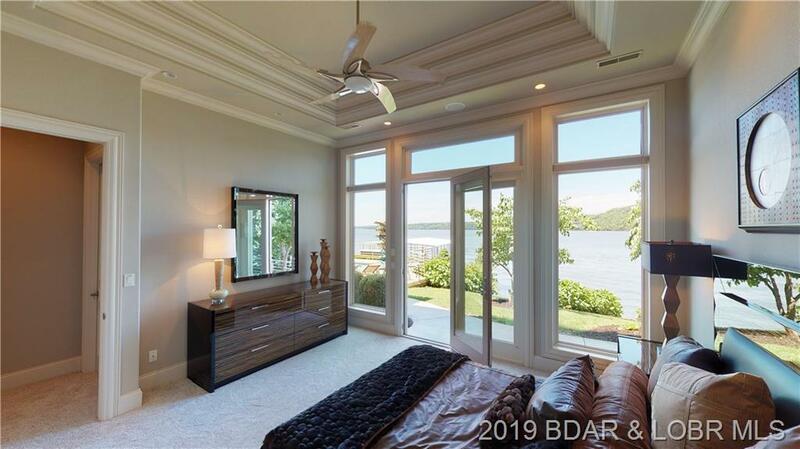 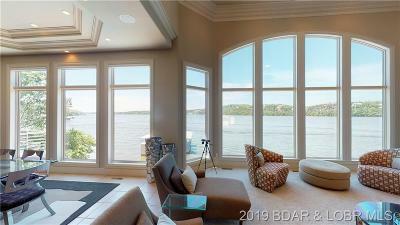 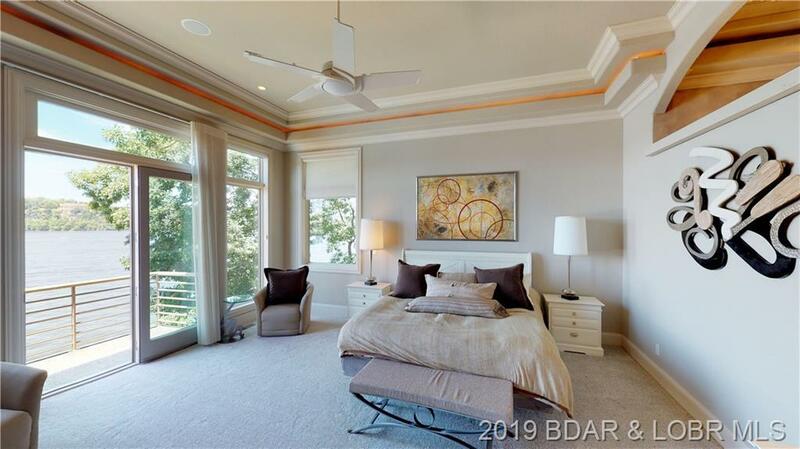 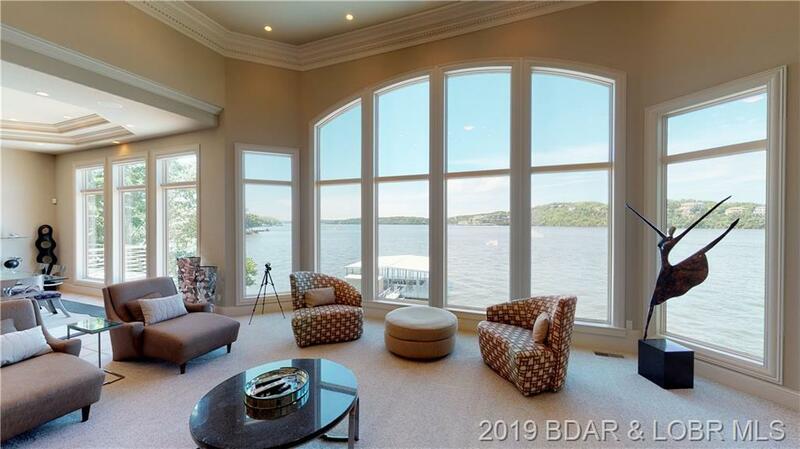 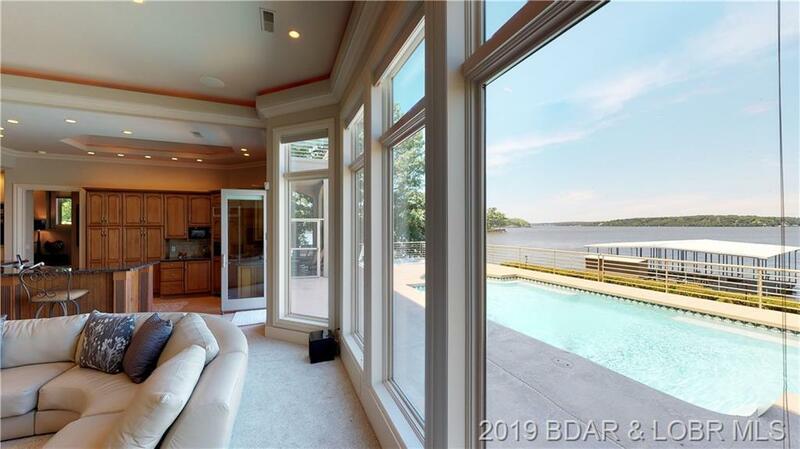 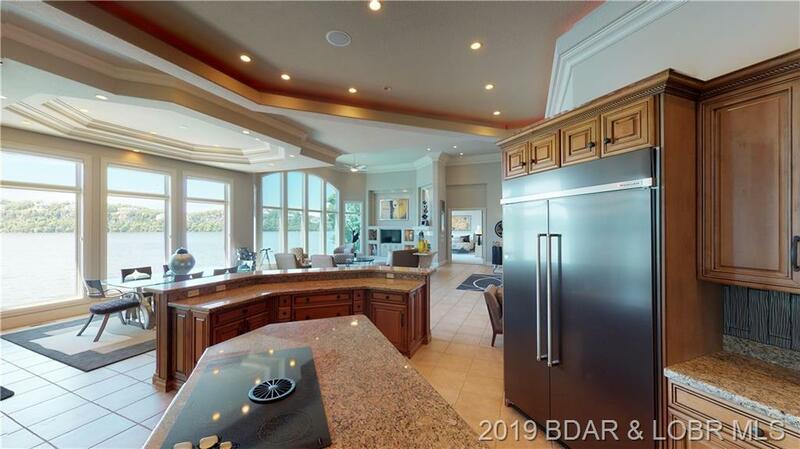 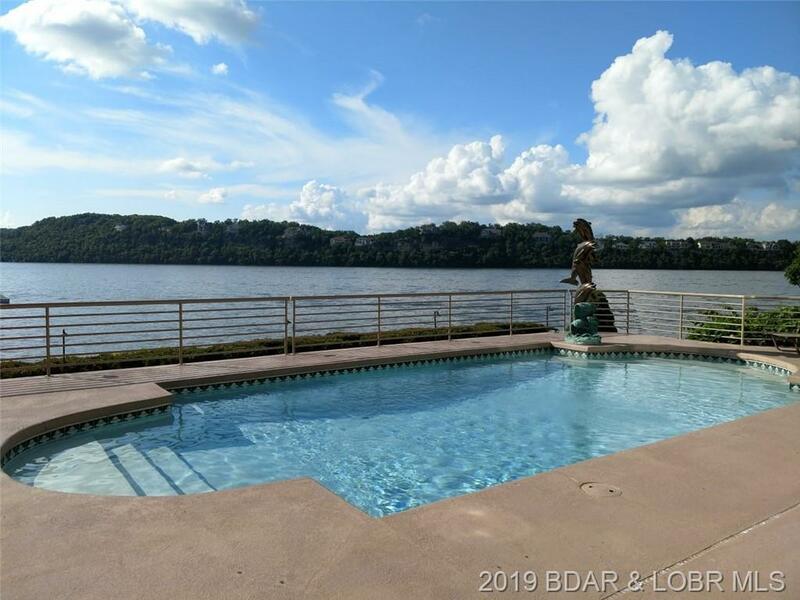 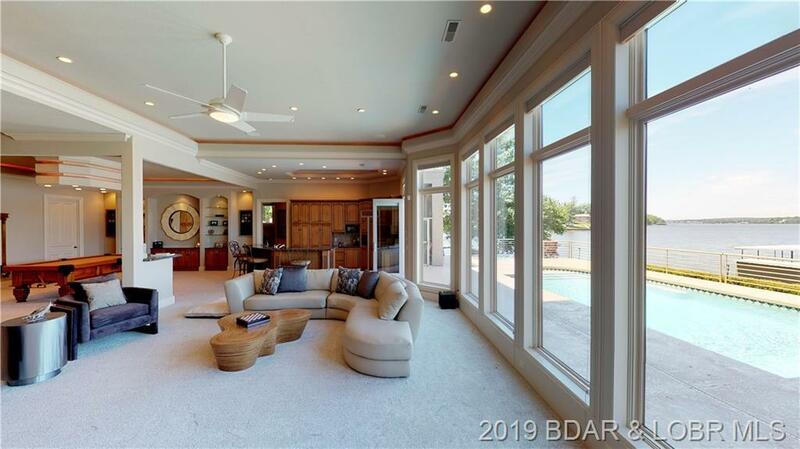 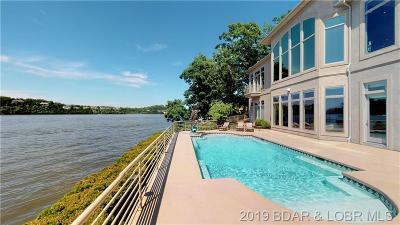 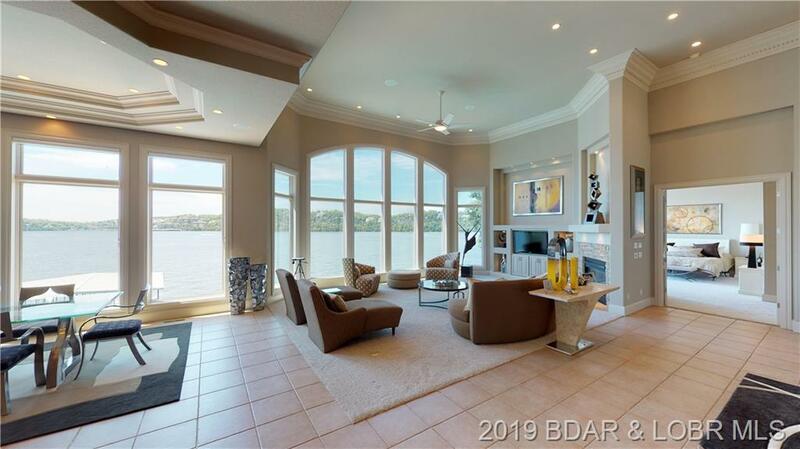 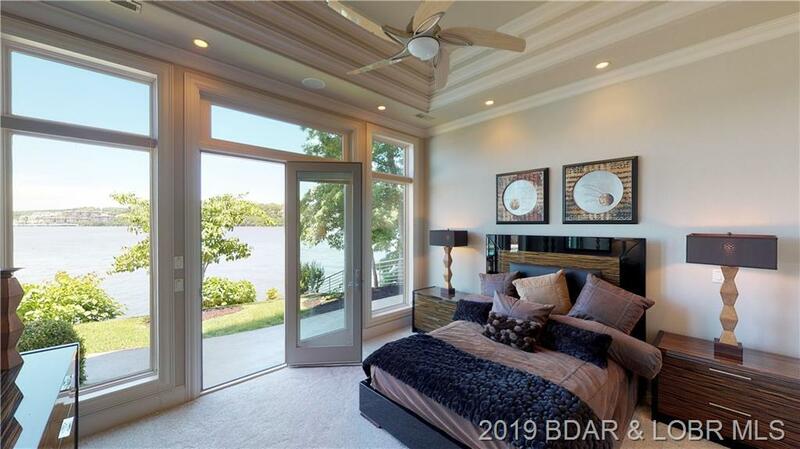 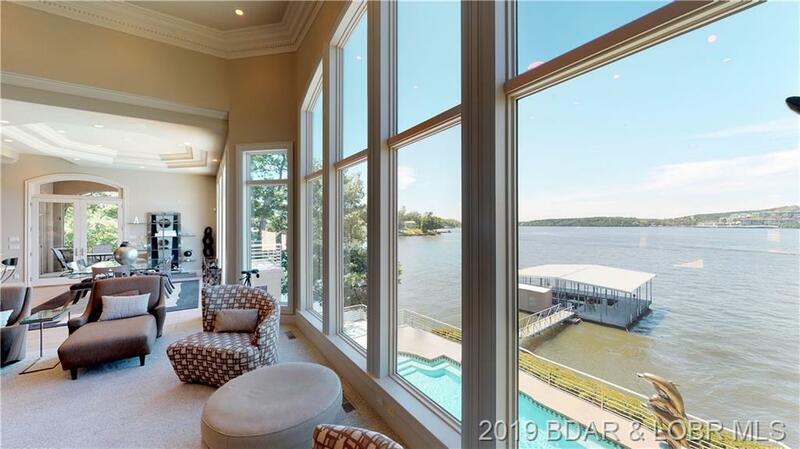 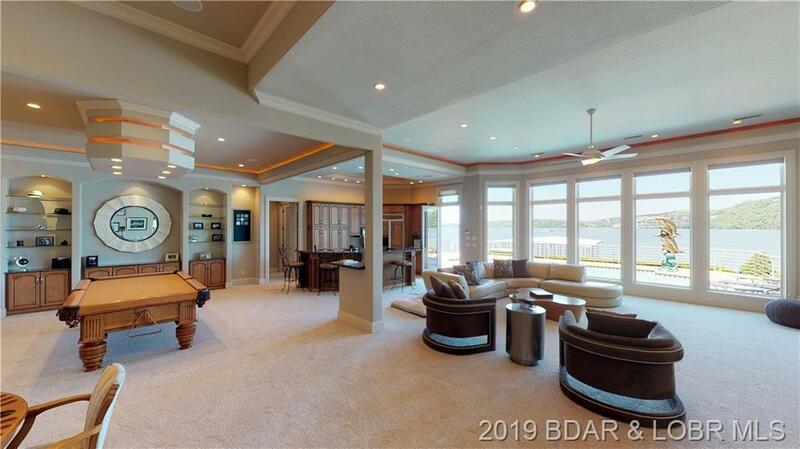 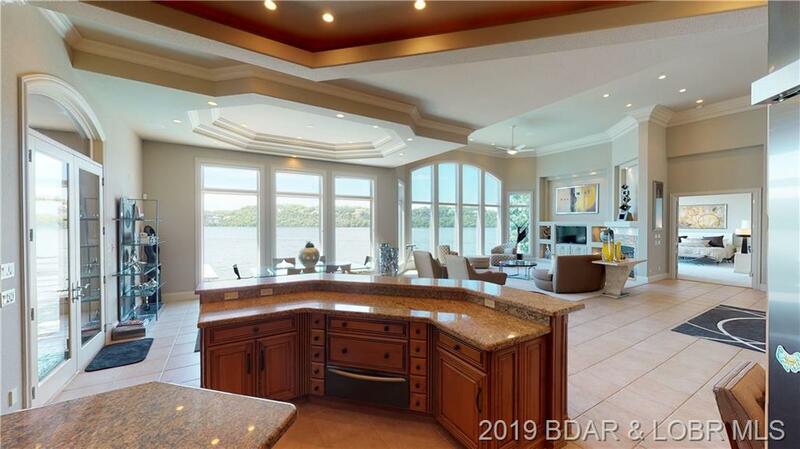 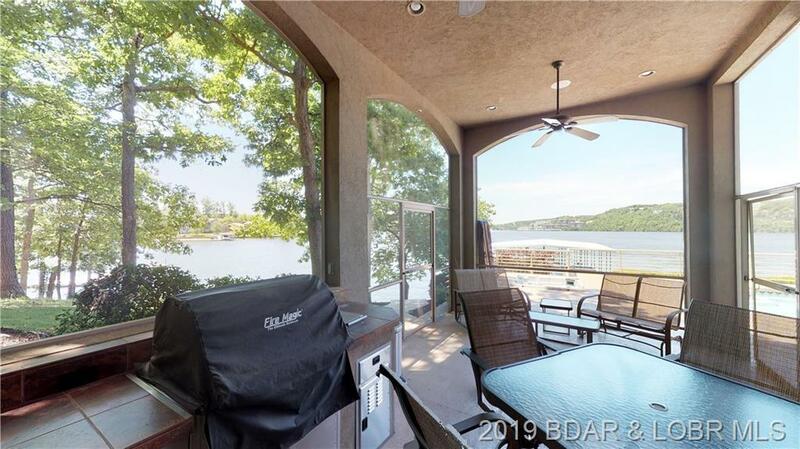 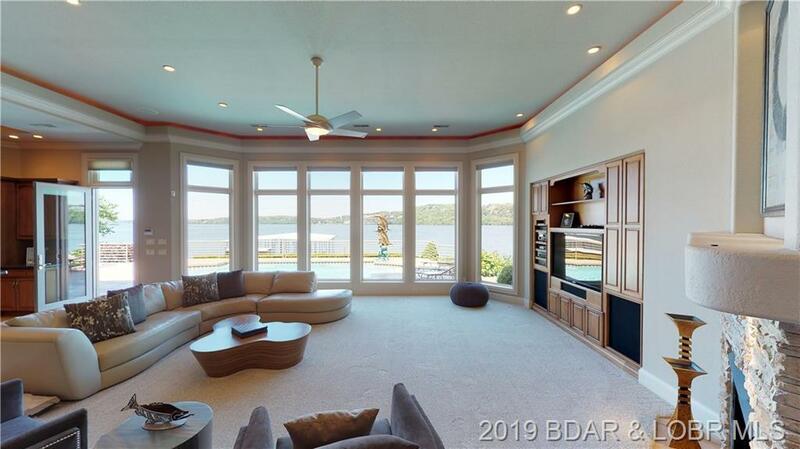 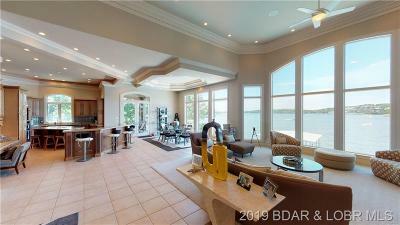 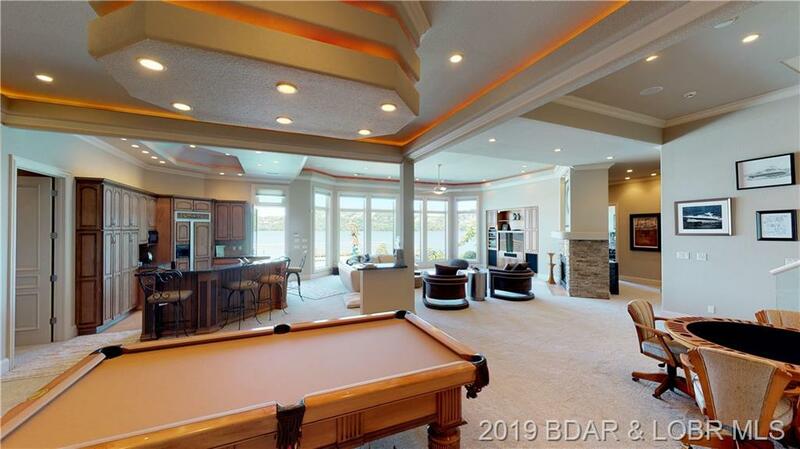 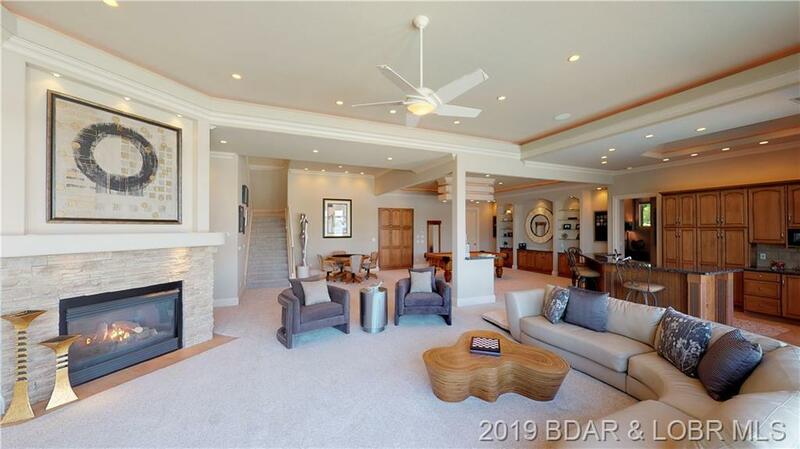 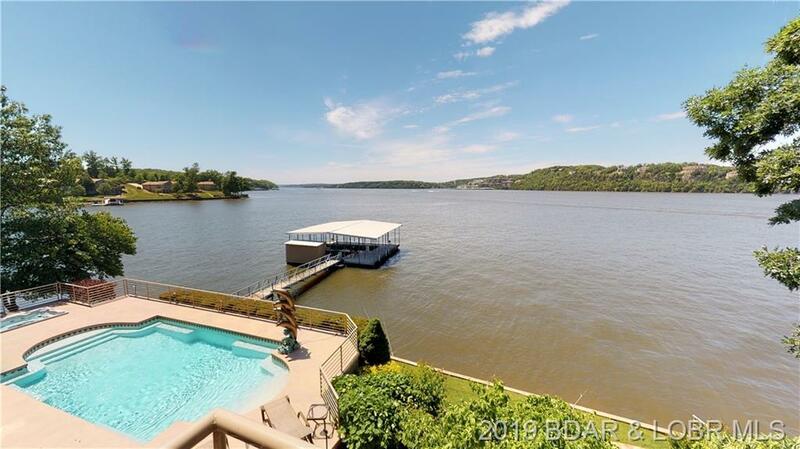 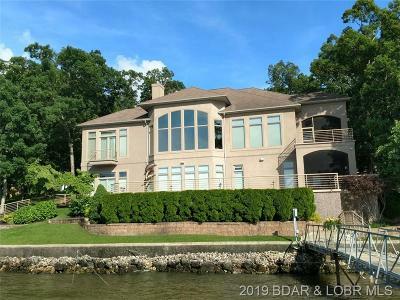 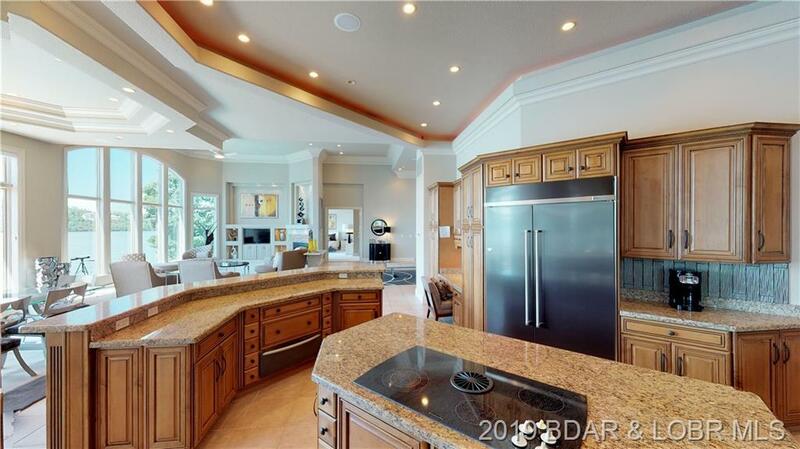 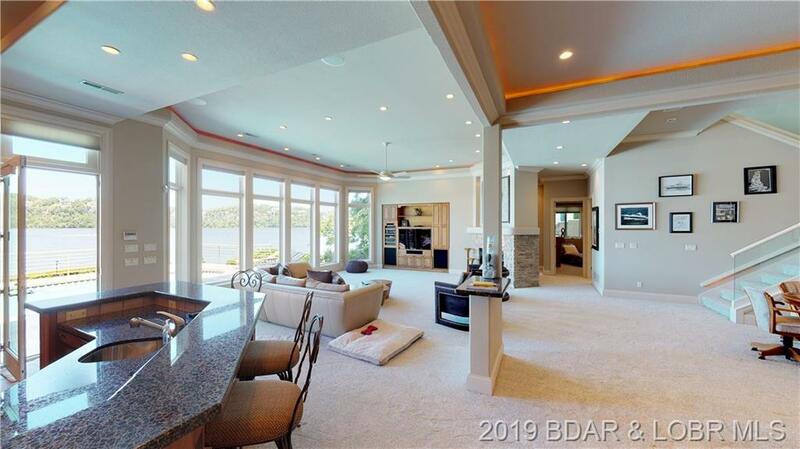 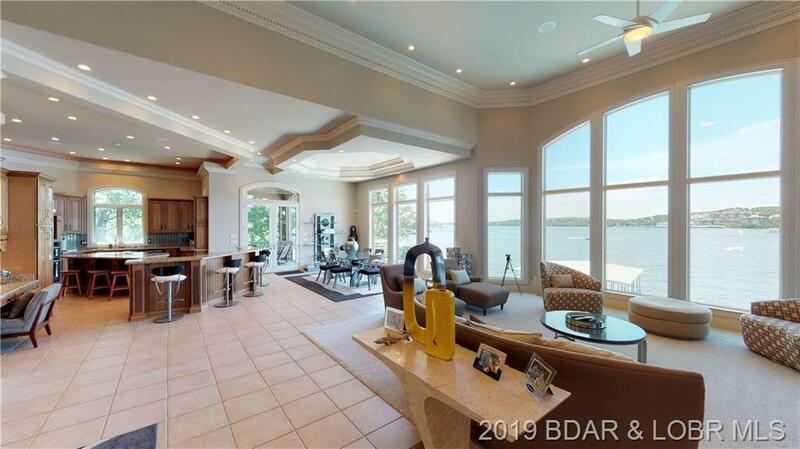 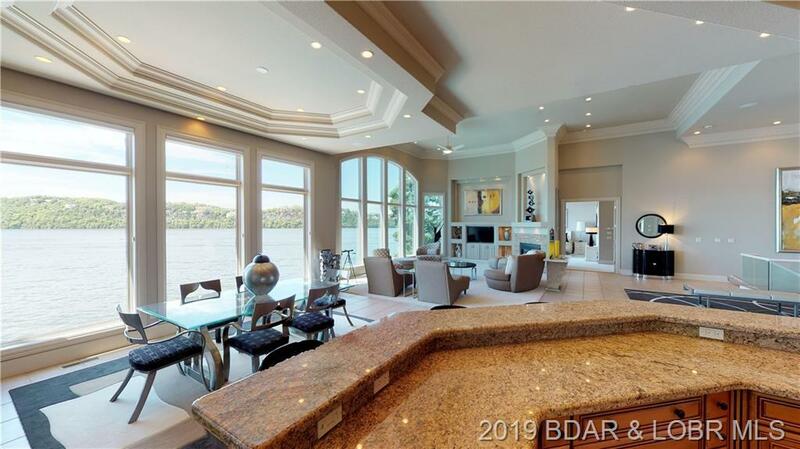 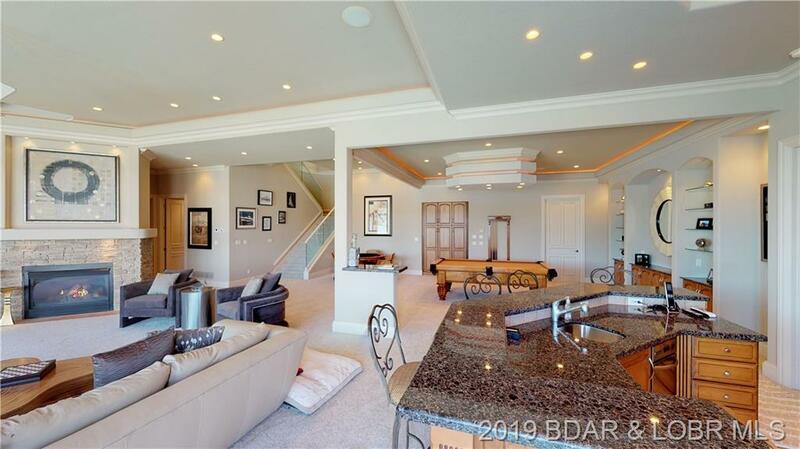 The 3-car garage, loaded with storage closets, flows nicely past a butler's pantry into a gourmet kitchen, boasting granite counter tops, all new smudge-free black stainless appliances, a big lake view, and a screened-in dining area. 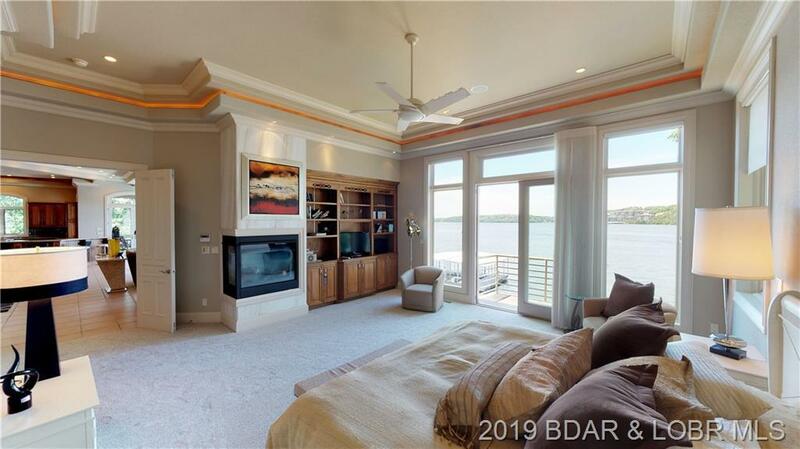 The large, elegant master suite has a fireplace, walk-in tile shower with tons of heads, jetted tub, endless walk-in closet and laundry. 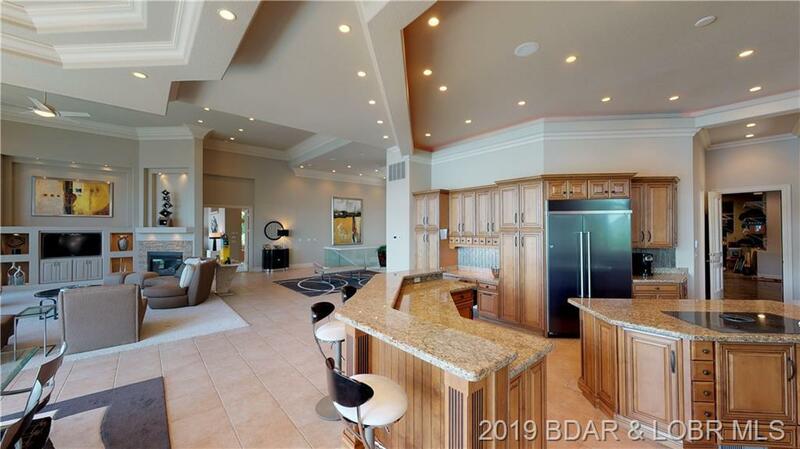 Downstairs yields another kitchen & bar, billiards area, a second screened-in porch featuring a great outdoor kitchen, a private swimming pool which leads to a 2 well dock. 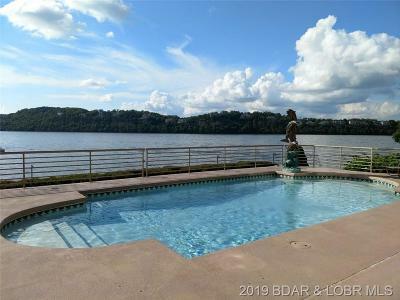 The list of features goes on and on and on. 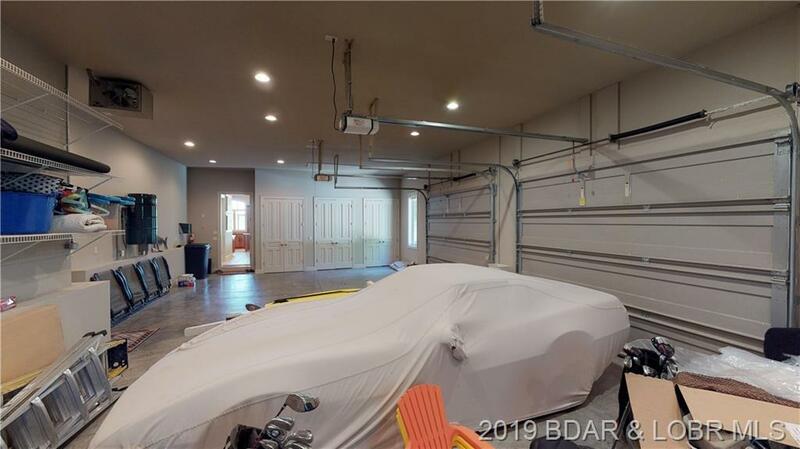 All meticulously maintained, showroom clean, and ready for your inspection.